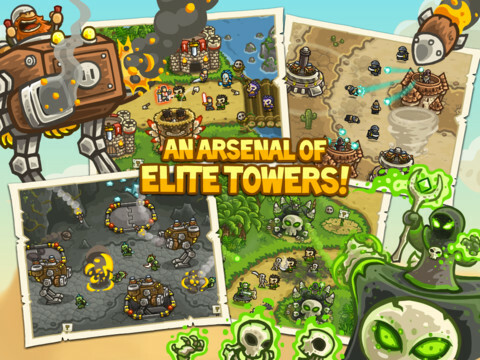 This is probably one of the most anticipated tower defense game ever. 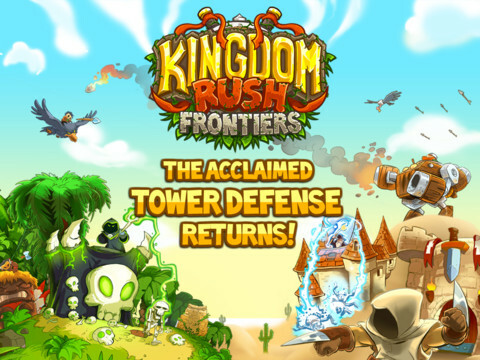 We have talked about Kingdom Rush before, touting it the most most addictive tower defense game and after waiting for a year, the guys at IronHide has finally released he sequel for the iPad! • Nine legendary heroes. 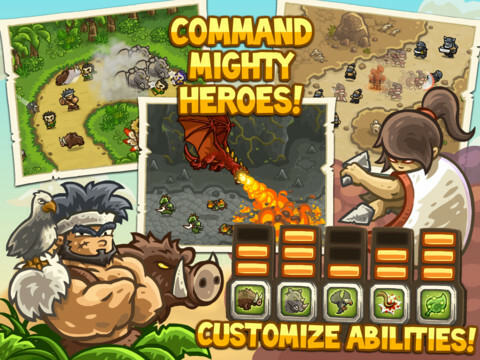 Choose your champions and train their abilities! The game might be a little expensive (RM15) but it’s definitely worth every cent.